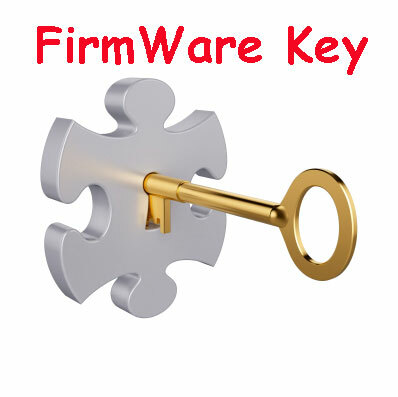 » RESET_KEY_FW » Reviews I have paid for Reset Key but not received yet. Nevermind. Did more research and to resolve the error, aside .. I made the mistake of upgrading the firmware in my Epson XP-434. That caused my ink cartridges to not be recognized. I found this WIC Reset Utility after after searching for original firmware version. I bought the key and plugged it into the utility, and bingo 10 minutes later I was up and running.